"Kućica 1" - Mobile home1 is located 10 m from the sea. 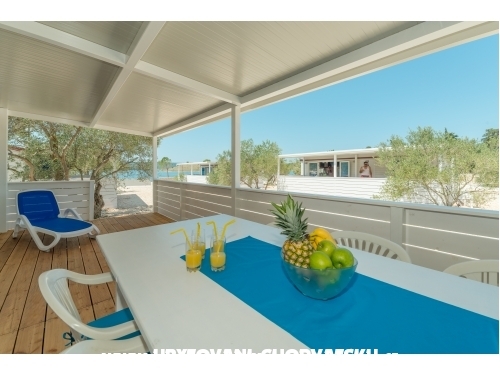 She has two bedrooms, kitchen, big terrace with sea view, air-condition,TV with satellite , wi-fi, grill. 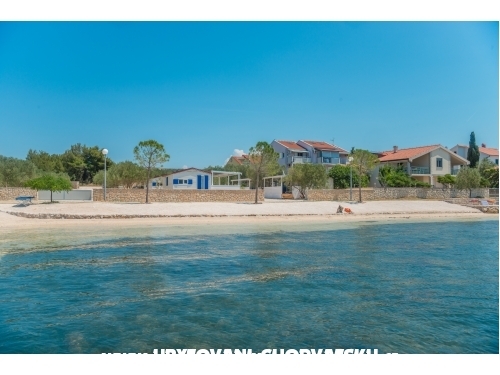 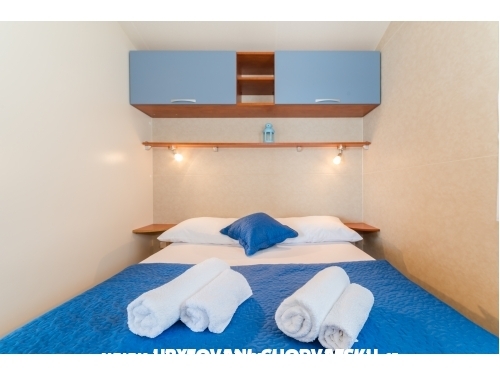 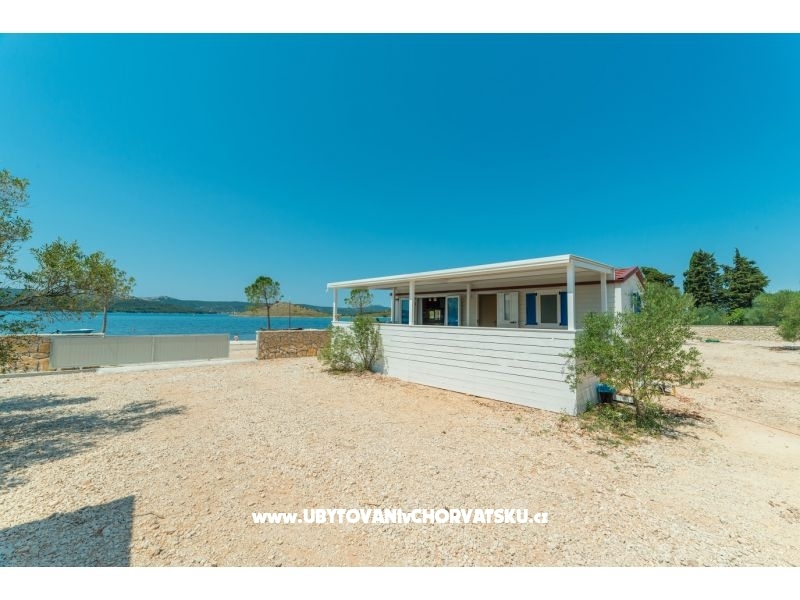 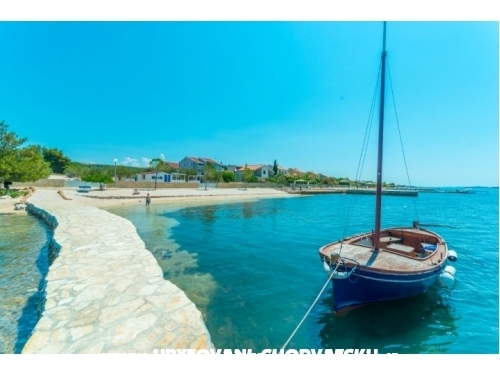 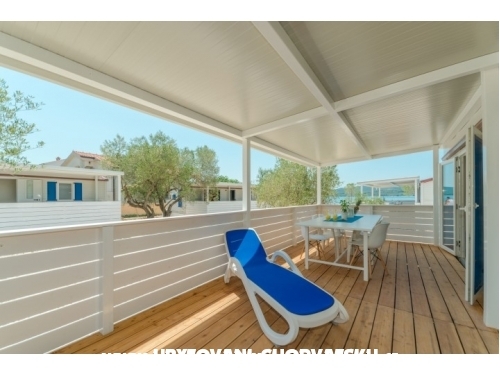 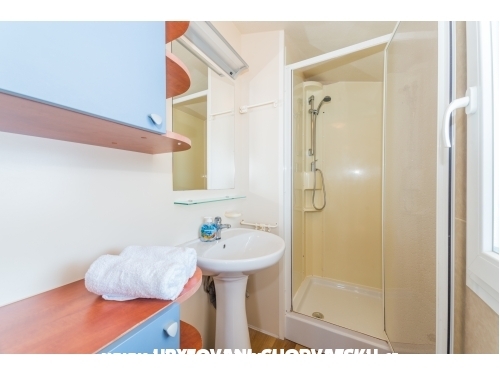 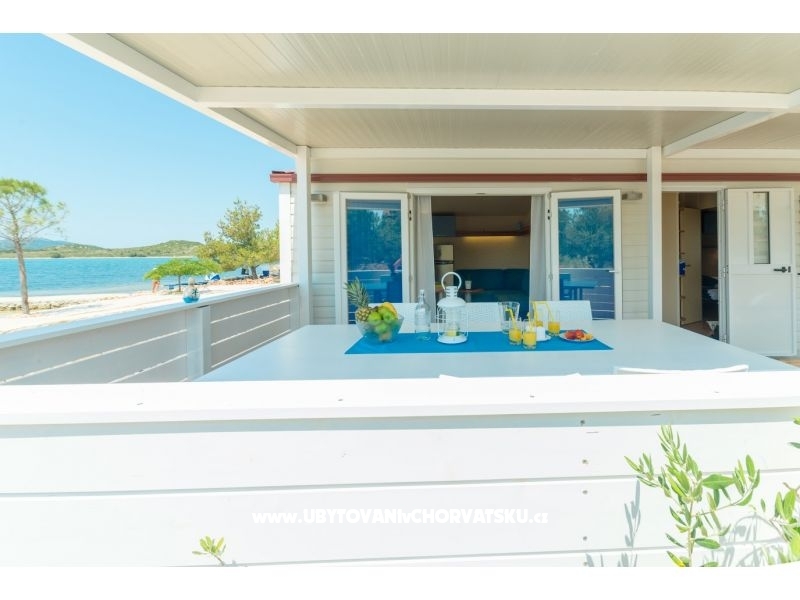 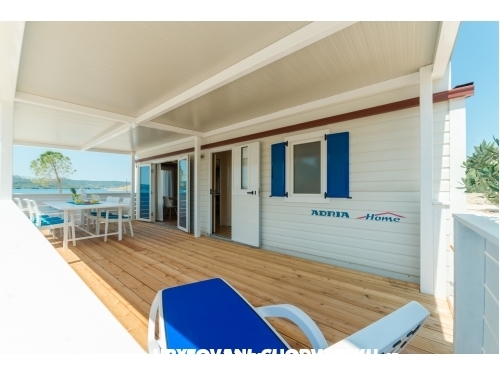 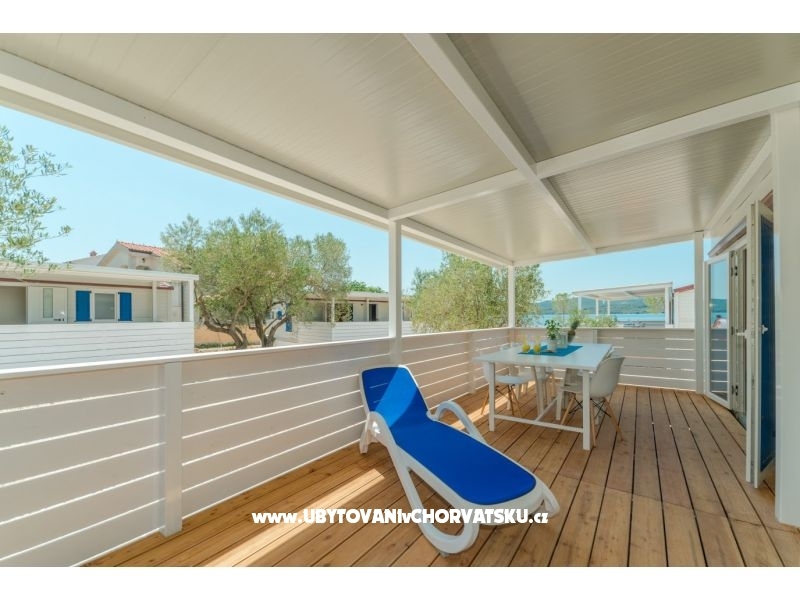 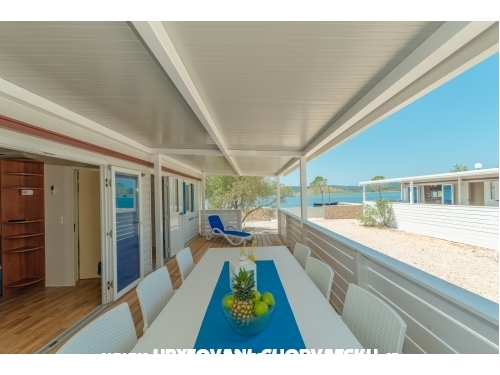 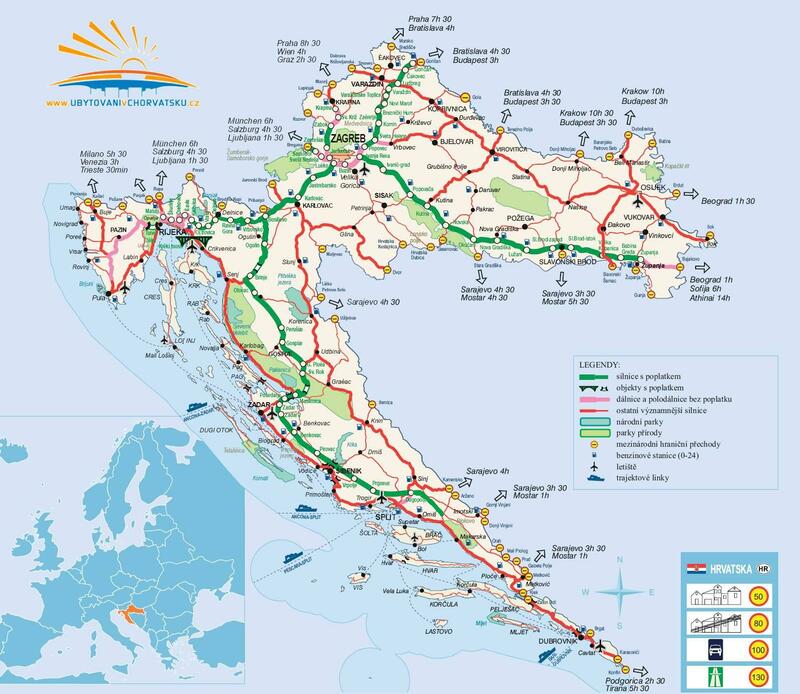 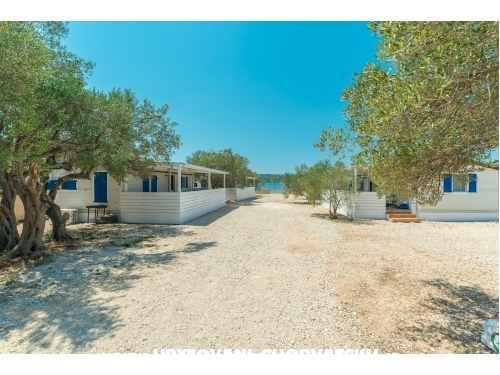 "Kućica 2" - Mobile home 2 is located 10 m from the sea. She has 33 m2 and 25 m2 terrace, sea view, two bedrooms, bathroom, kitchen, living room, wi-fi, sat T V and grill. 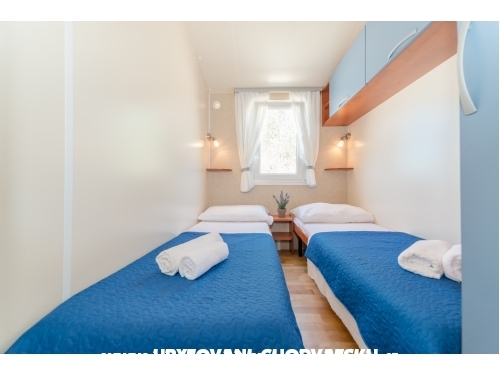 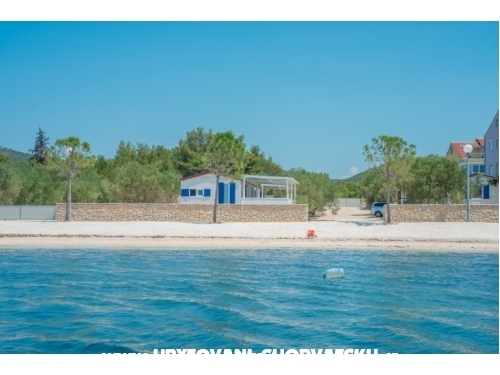 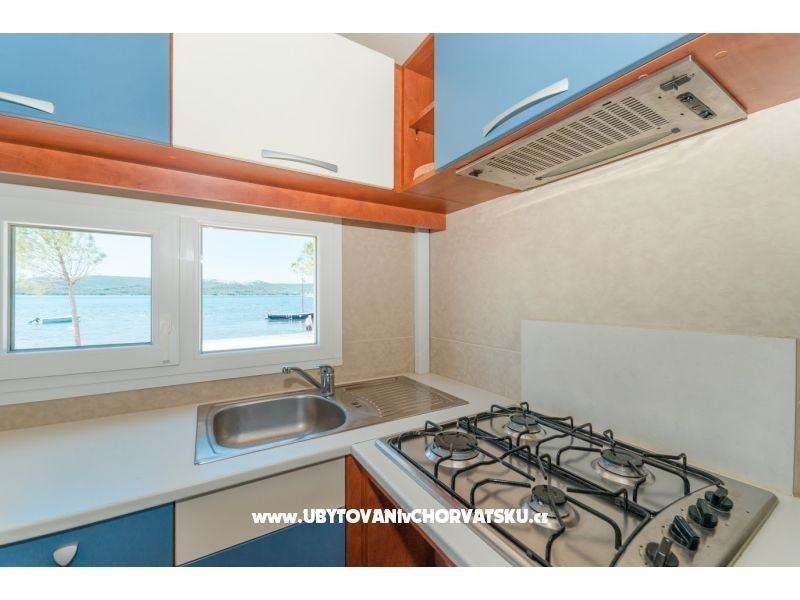 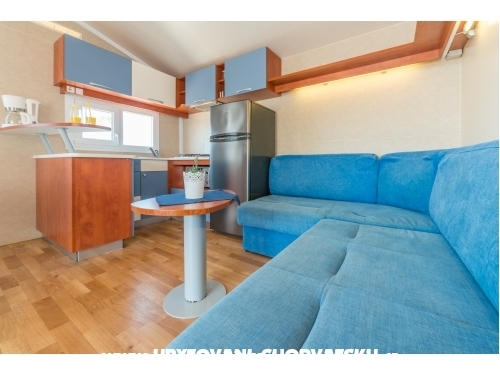 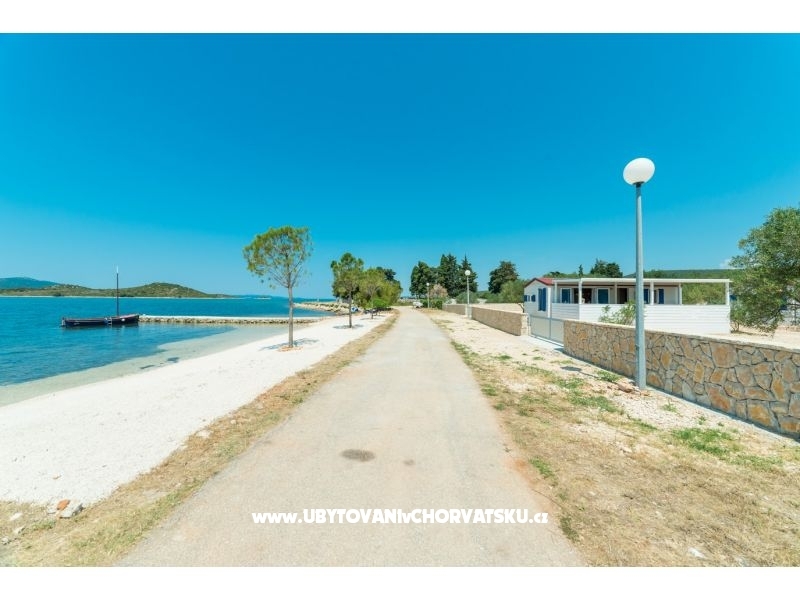 "Kućica 3" - Mobile home3 is 20 m from the sea. 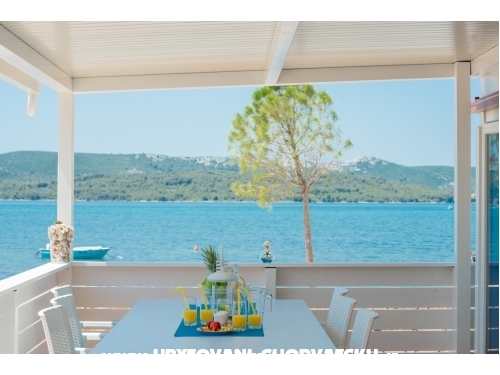 She has 33 m2 and 25 m2 terrace witk magnificent sea view and little islands. 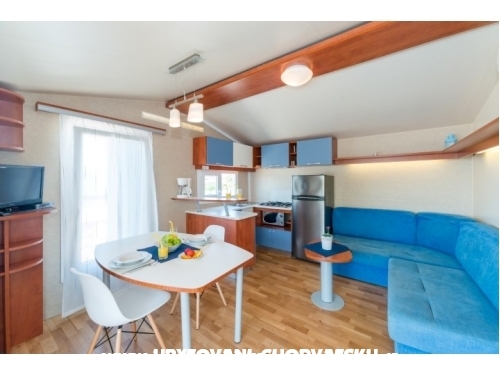 The house has two bedrooms, kitchen, living room, wi-fi and satellite TV. 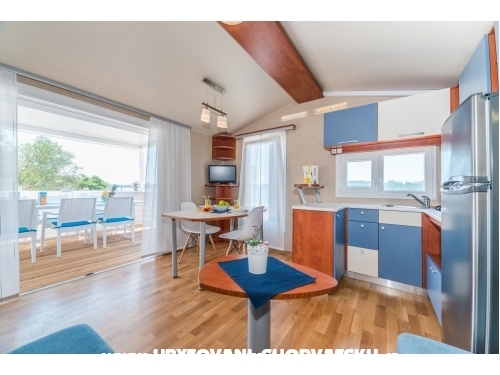 Komentáře k objektu "Mobile house Laguna"